We’re committed to working with medical professionals, scientists, and nutritionists to bring the healing power of food to everyone. Meg DonahueMeg Donahue earned her Plant-Based Nutrition Certificate from the T. Colin Campbell Center for Nutrition Studies. She is the Co-Founder of MamaSezz.com a plant-based meal delivery service for busy folks who want to eat clean, healthy foods. They take the hassle out of eating well by delivering ready-made, satisfying, and delicious plant-based meals to your door. 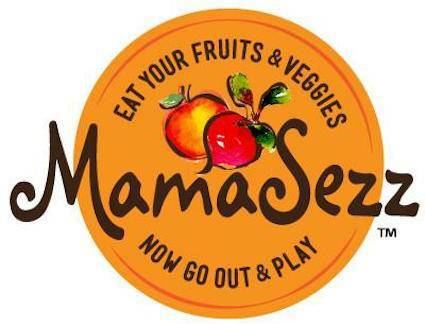 For more information, visit the website or check out MamaSezz on Facebook.